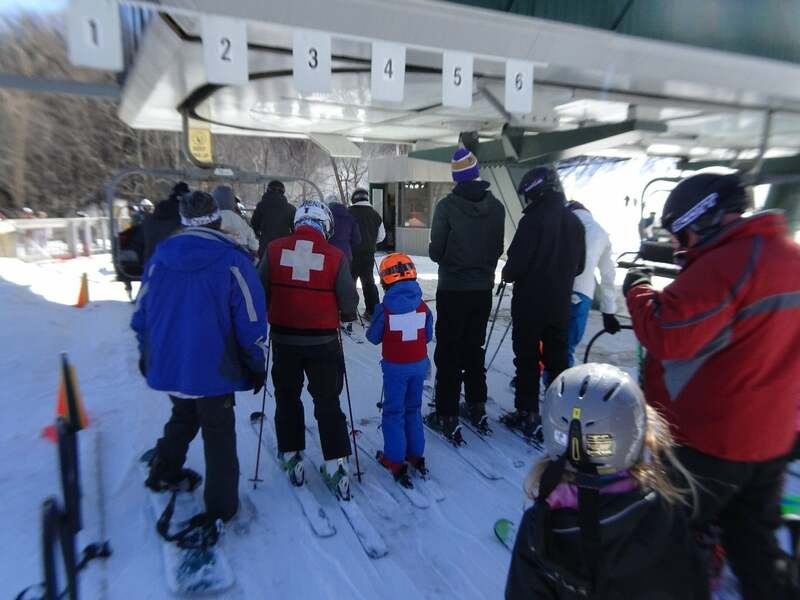 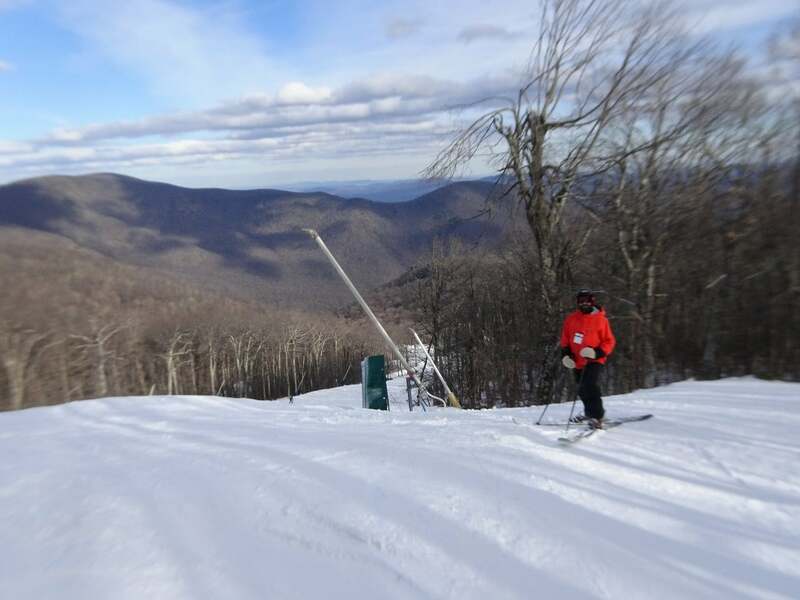 Despite a crowded weekend, ninety percent open terrain and beautiful blue skies came through at wintergreen for a great experience for me and my friends today. An informal consensus, based on my conversations, was that the high volume may have been based on people like me thinking they could outsmart MLK crowds and thus, we all congregated one week later. 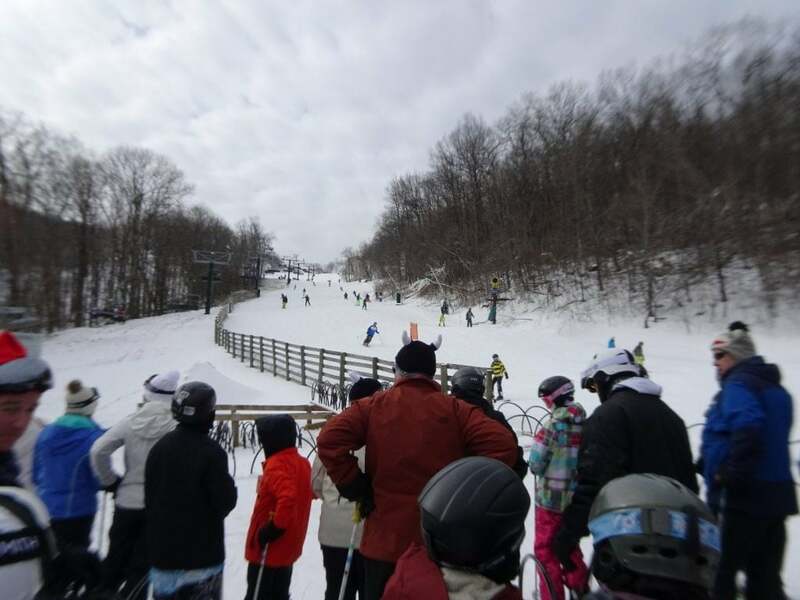 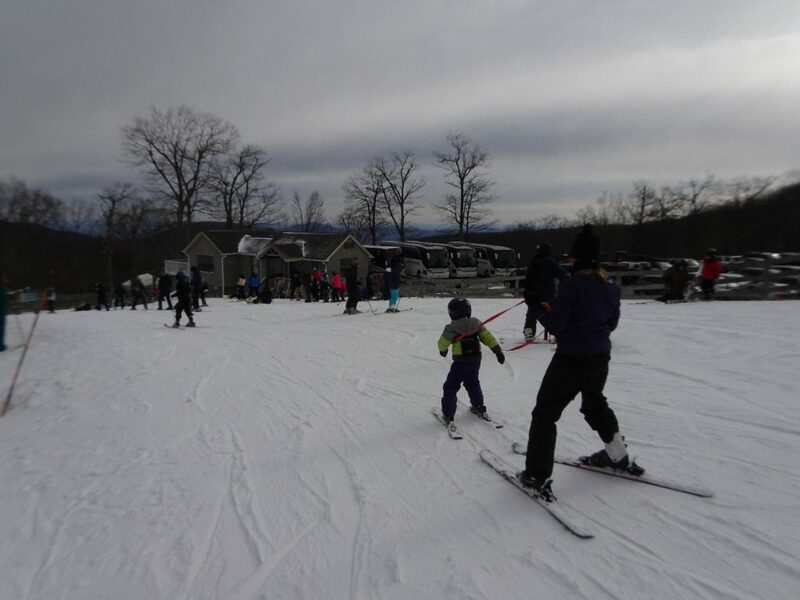 But Wintergreen kept things moving and not only did everything keep flowing but everyone I talked to was having a good time. 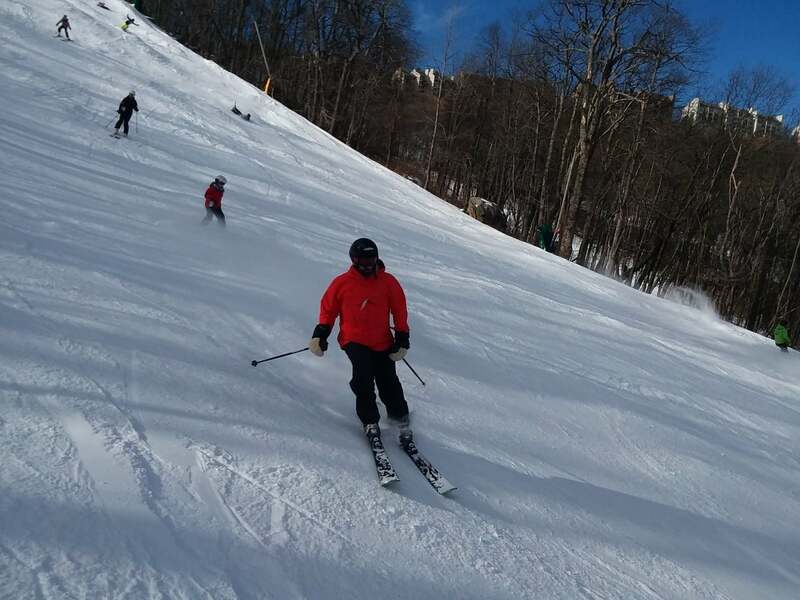 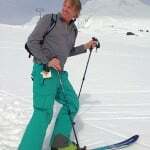 It was a busy but very happy day on the mountain because of an ideal mix of good management, perfect weather (although my chin seems to be sunburned) and a lot of new terrain where they keep building base; they are going to hit the 100 % mark very soon. 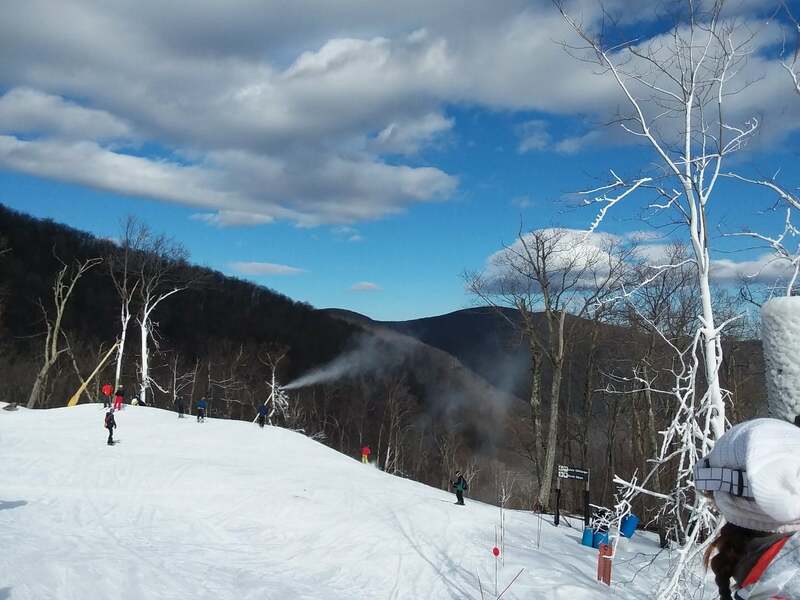 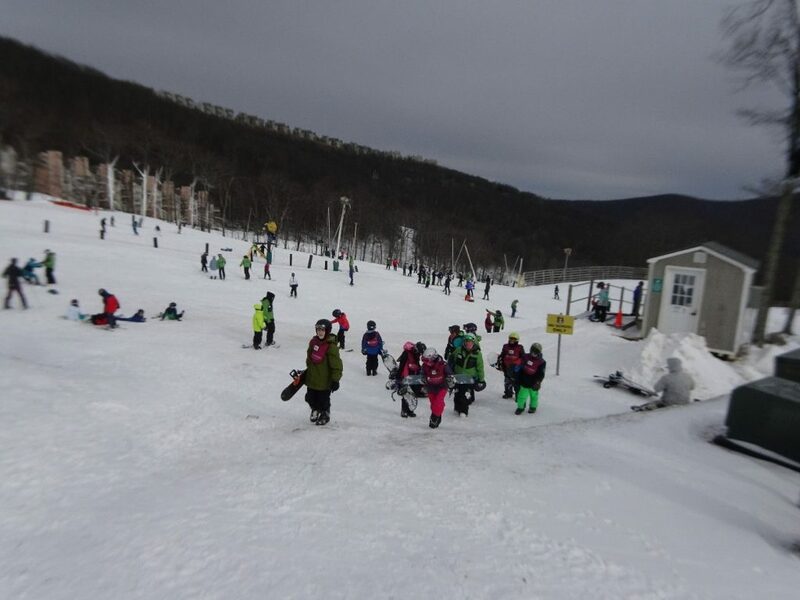 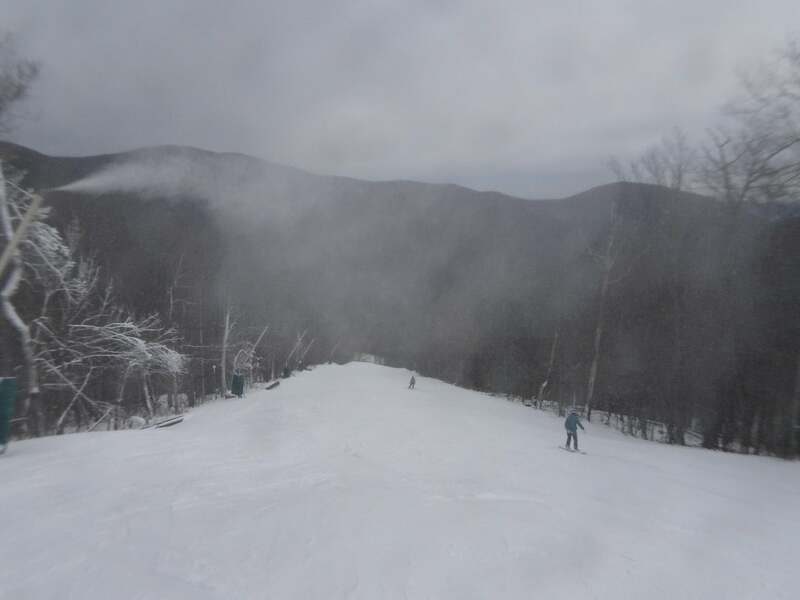 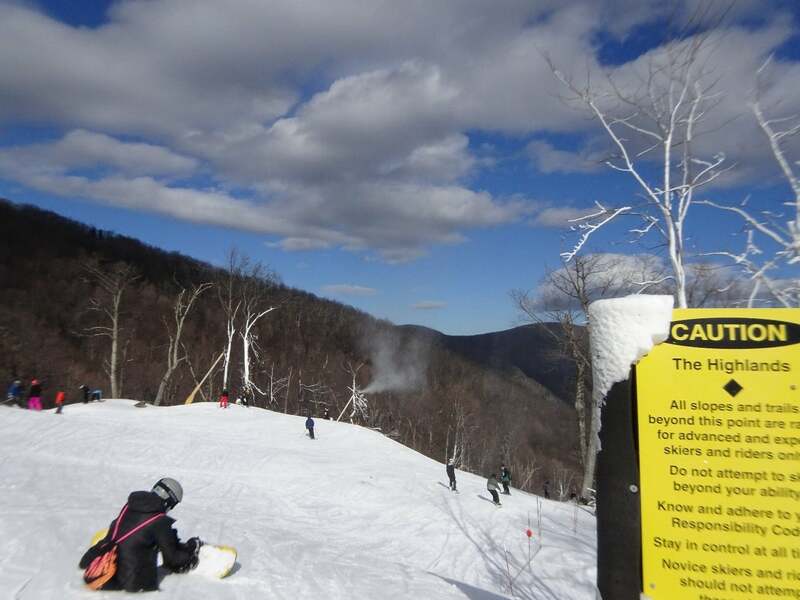 Previous articleCold = Snowmaking = Great Conditions!